← How’s The Swamp Draining Going? 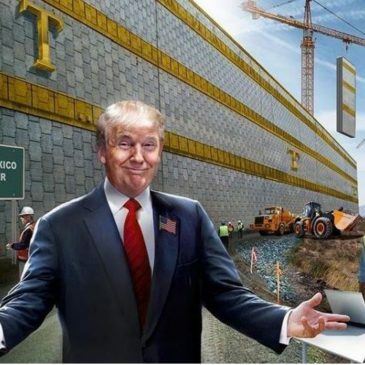 I agree the wall will be built and should have been built decades ago! This is the most ridiculous discussion in my lifetime.